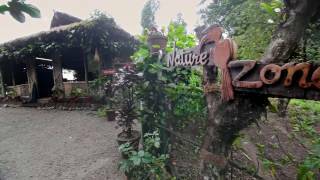 Nature Zone Resort is a perfect tourist place for travelers seeking a peaceful holiday trip, free from the distractions of daily business life. 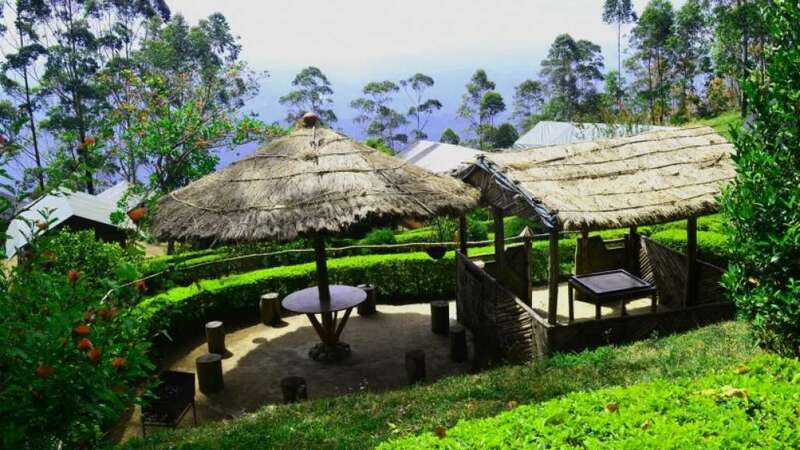 Located at the top level of Munnar amidst evergreen mountains, the resort has an awesome beautiful view of the place. 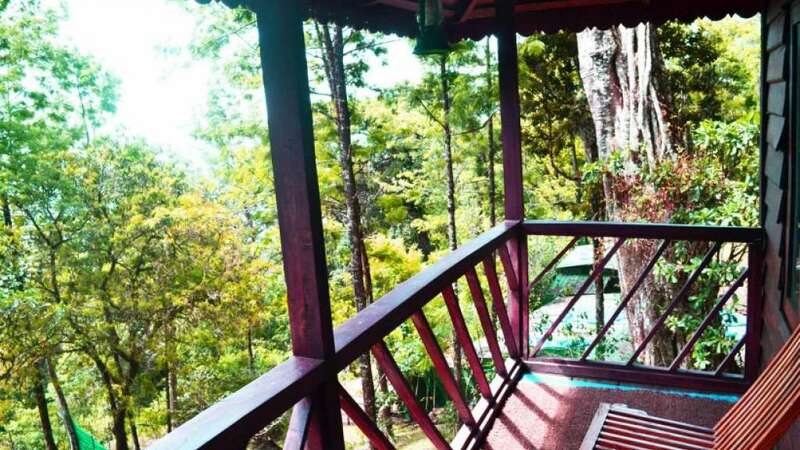 Decorated and fitted with all standard amenities it is ever prepared to serve its guests with all facilities, cuisine, sincere and top class services to make your stay comfortable combined with nature related activities. 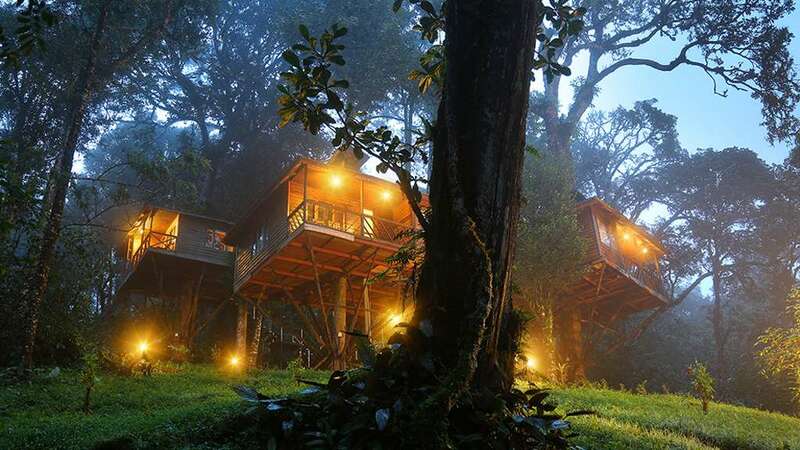 Accommodations offered by Nature Zone Resorts includes tree houses and luxury tents. Resort offers restaurant and a 24-hour front desk. 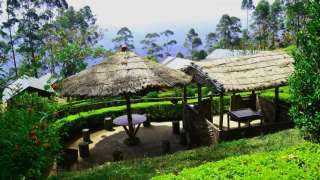 It is located 6000 m above sea level in Munnar Hill Station. Tents and tree houses are surrounded by greeneries. 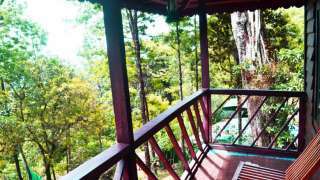 The resort has mountain and valley views from the veranda and through natural ventilation. The resort overlooks mountain ranges, tea gardens and even lakes. Kindly tell me the rate of tree house.I will go there on October 1st week.